German language skills are in high demand in Manchester. Not only are Manchester and Chemnitz, Germany, sister cities, but the German multinational companies Adidas and Siemens also have their UK headquarters in Manchester. Many companies are recruiting German-speaking employees within areas such as sales, customer service, and marketing. Cactus delivers German training throughout Manchester, Salford, Stockport, Ashton-under-Lyne, Oldham, Bolton, and Warrington. In addition to one-to-one business german training, an excellent way to engage employees and maximise your budget, is to offer training to a greater number of delegates through our small-group business German courses. These programmes are delivered at your offices or premises in Manchester and can take place any time; during the lunch-hour or after work is a popular choice. 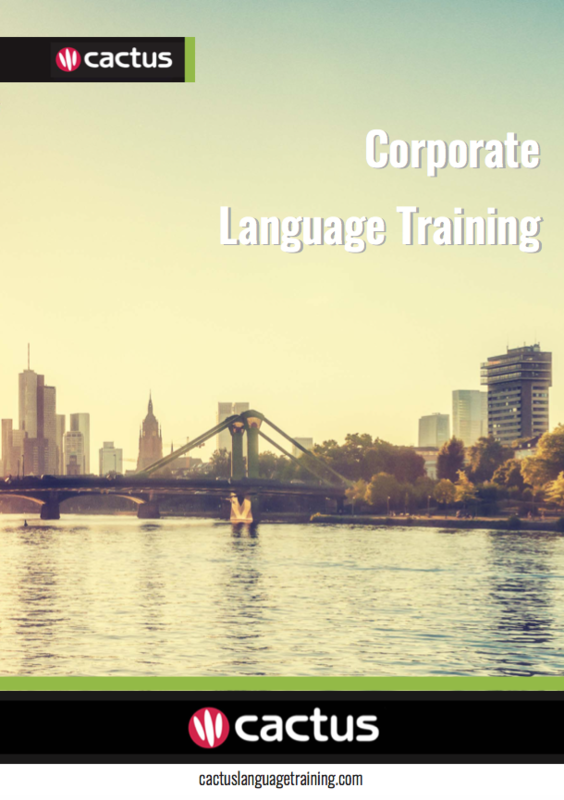 The classes provide a fantastic opportunity for participants to not only improve their business German language skills, but also develop their soft skills by building inter-departmental relationships and practising team-work. Find out how our group courses can benefit your organisation by speaking to one of our consultants today.